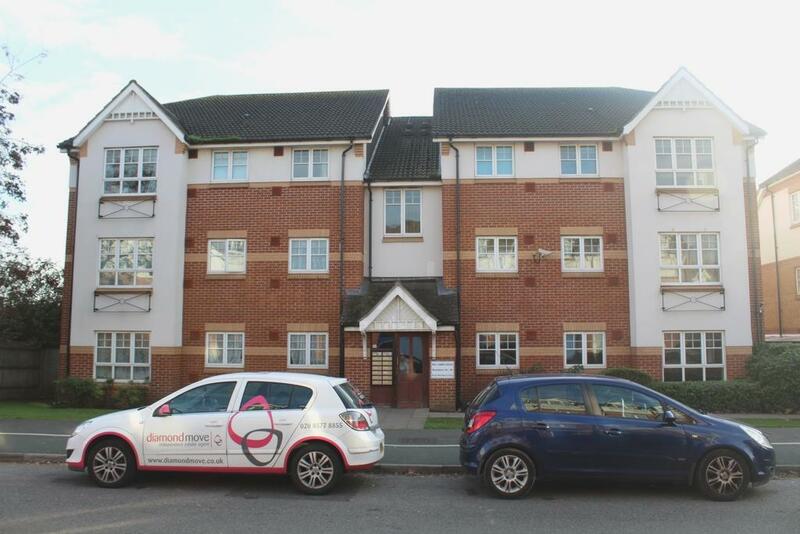 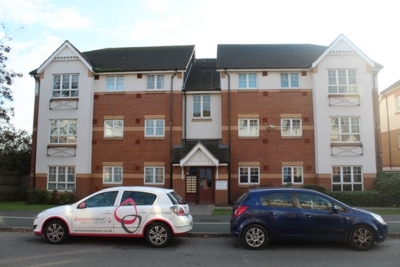 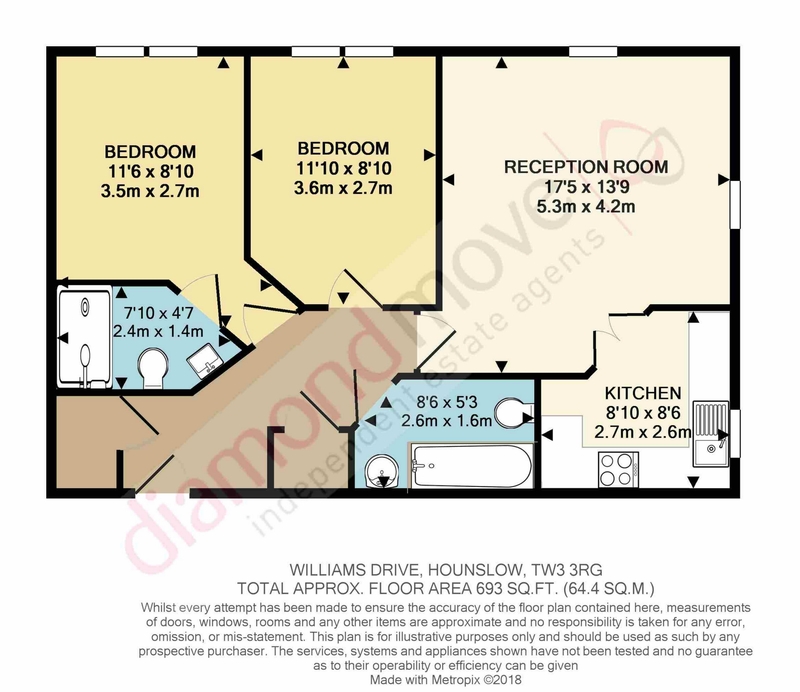 Diamond Move are pleased to present this Two Bedroom Ground floor apartment. 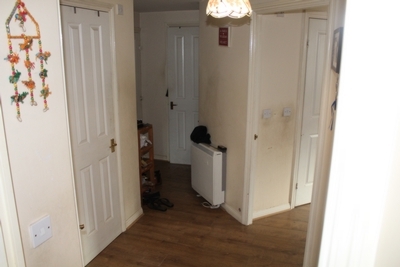 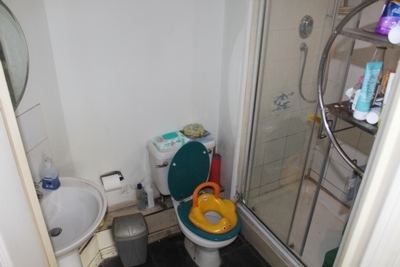 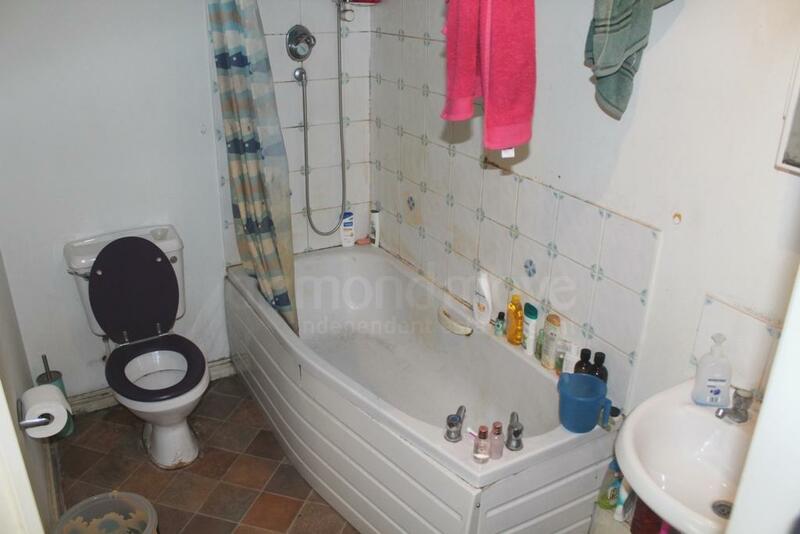 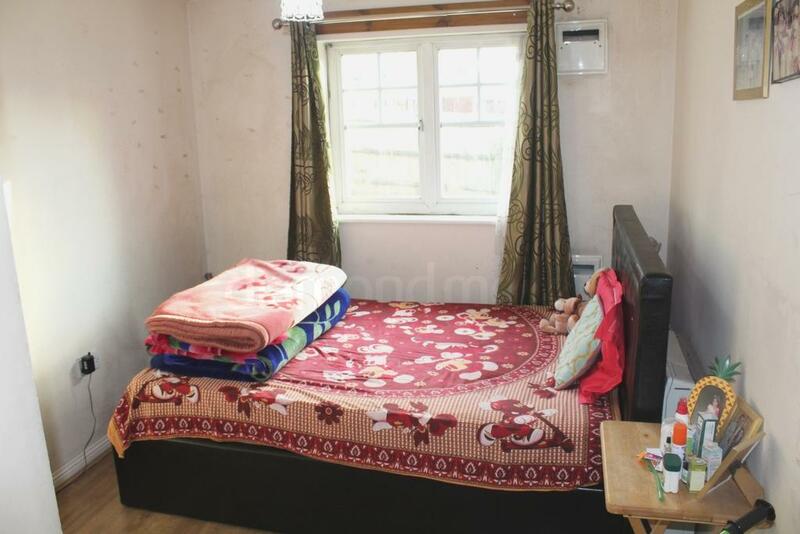 The property comprises of Two double bedrooms with En-suite, Family Bathroom, Lounge, Kitchen. 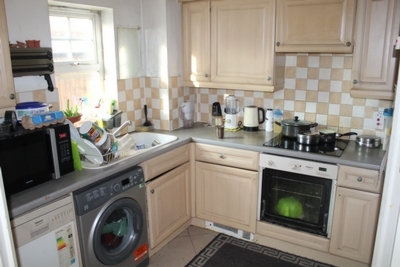 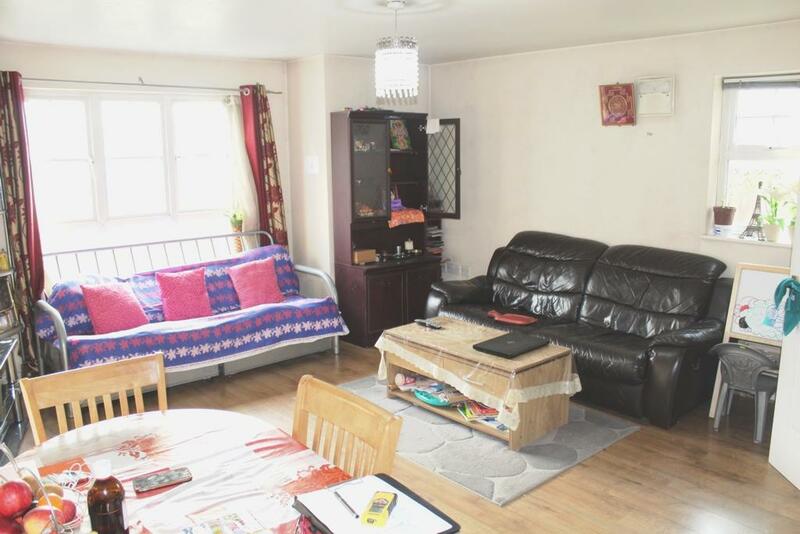 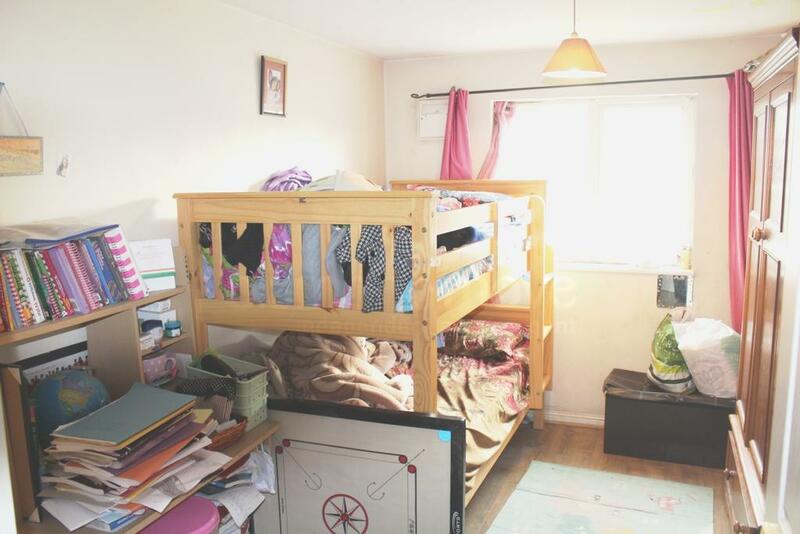 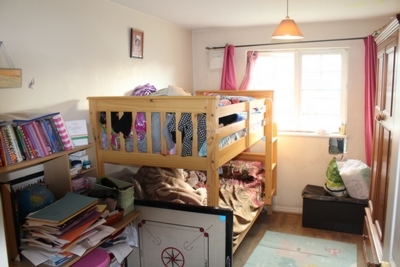 The property benefits from being walking distance to Hounslow Town Centre and Local amenities. Allocated Parking Available.